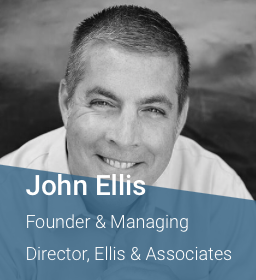 Learn what’s coming in the next five years and how it will impact and disrupt your operations. By Jason Schenker, Award Winning Speaker and Bestselling Author. What challenges and opportunities does the U.S. and global economic outlook pose for your company? 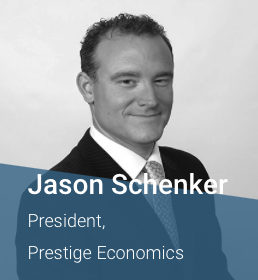 Join top-ranked economist Jason Schenker, who will share his short-term and long-term economic forecasts. This presentation will cover the growth outlook, as well as the outlook for interest rates, foreign exchange rates, energy prices, and industrial metals prices. With the new wave of supply chain innovation, leadership is taking on a brand new meaning. Today’s digital revolution requires an unprecedented style of company culture. To stay competitive, companies will need a workplace that fosters highly engaged, “on fire” employees and promotes real-time collaboration and learning. In this session you’ll take away strategies and best practices to consistently attract and retain skilled workers, improve their productivity and inculcate their desire to out-perform yesterday’s best. 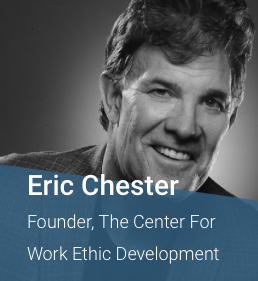 Eric will leave you with actionable ideas for building a world-class workplace culture to lead you into this new era. You’ve heard the saying “two heads are better than one.” But what about 100? 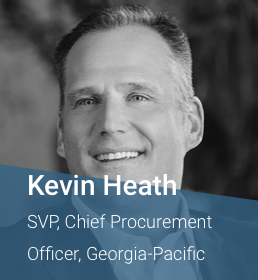 Georgia‐Pacific’s supply chain leadership recognize that organizations can’t tackle supply chain transformation alone. Hear how Georgia Pacific and other supply chain professionals are coming together to pursue solutions that could power the world’s most efficient supply chain within five years. The incredible speed of adoption of automation technology in all industries is having a profound impact on businesses around the world. What is hype and what is real? And what’s already underway in the warehouse? This talk will explore the fundamental automation technology evolution in progress, the influence of other industries such as transportation and health, and the key technologies that are right around the corner. You’ll hear case studies and lessons learned to take back to your business as you implement automation technologies. Learn more and register for the 2018 MHI Annual Conference today!